Cannabis, also known as marijuana among several other names, is a psychoactive drug from the Cannabis plant intended for medical or recreational use. 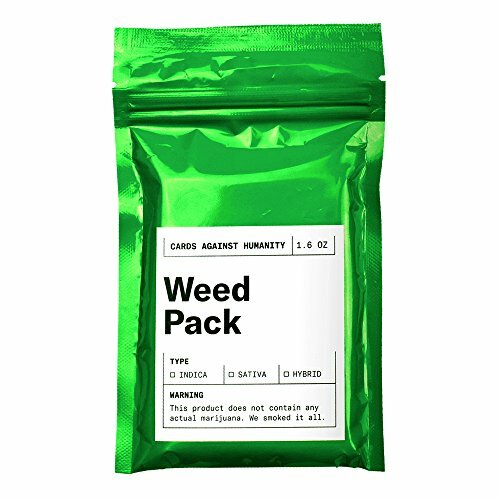 Hey man, I know I was supposed to get you the website content for the Weed Pack, but I got really high and this is all I have so far haha. You might also be interesed in..